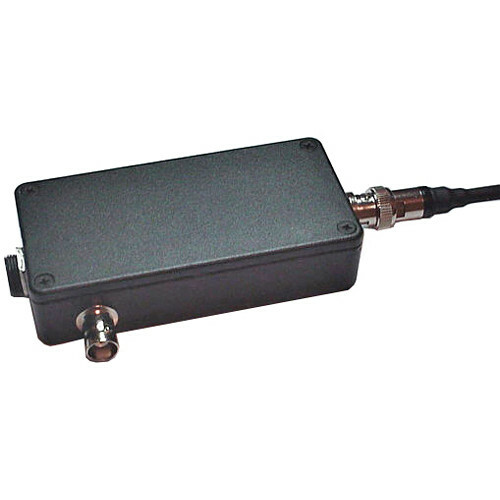 Measures Only 3.9" x 1.9"
Designed for Steadicam users and other TV/film production applications, the RF-Video SPX-68V UHF Transmitter operates within the 471.25 MHz - 801.25 MHz frequencies and has all UHF channels from CH14 - CH69. It's compact, measuring only 3.9" x 1.9", and offers a transmission range up to 600 ft line-of-sight with an omni dipole antenna and up to 1000 ft with a high gain antenna. Antennas are sold separately.